Dietrich, driver of the Gary Kauffman Racing/Weikert’s Livestock/Sandoe’s Fruit Market/Pace Performance/Gsell’s Whitetails/Hickory Run Orchards/Drop Of Ink Tattoo/Sweeney Cars/Self Made/No. 48 sprint car, charged to sixth on Saturday night against the Greatest Show On Dirt, forced to start 14th on the grid after finishing fourth during his respective heat race. 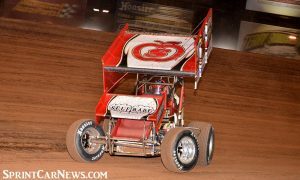 It was Dietrich’s first top-ten finish of the 2018 season against the World of Outlaws, a statistic that he intends to triple during the upcoming weekend. 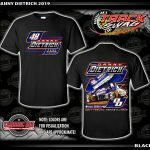 Although an impressive rally against the World of Outlaws, Dietrich technically kicked-off his weekend with a victory at BAPS Motor Speedway on Thursday, September 20; declared the winner with just two circuits remaining. 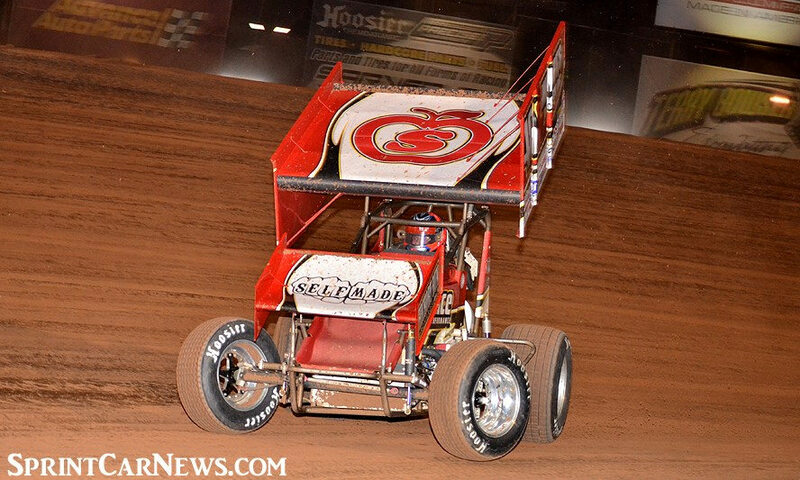 Danny Dietrich’s 2018 campaign will continue Friday and Saturday, September 28 & 29, with the Williams Grove Speedway National Open. The annual blockbuster will feature two, full World of Outlaws programs which will award a total winner’s share equaling $66,000; $10,000 on Friday followed by a $56,000-to-win finale on Saturday. Dietrich finished 18th during the 2017 National Open.